You are at:Home»News»Orbx “Welcome to a New Era” – Project A! 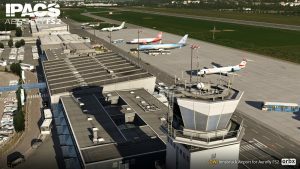 Orbx “Welcome to a New Era” – Project A! 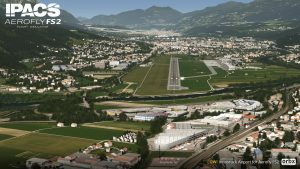 Back in December of last year, Orbx announced their roadmap for 2017, it included a “Project A”, it was quickly revealed that this was something to do with Aerofly FS2! 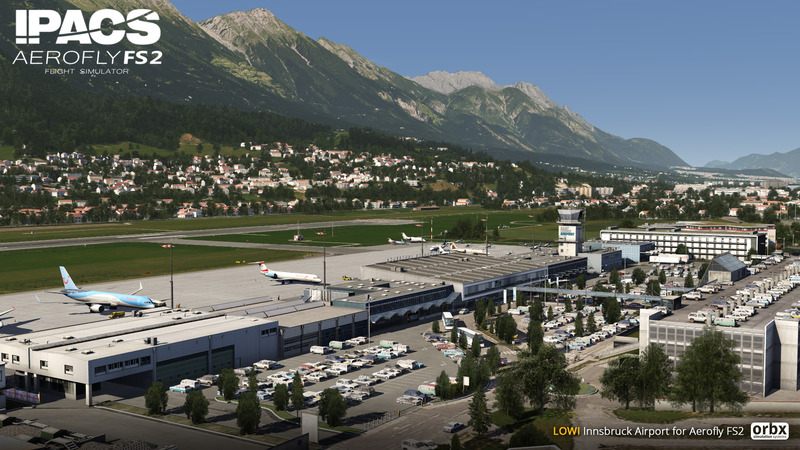 Today, ORBX are proud to announce their first venture into “Project A”: FTX Innsbruck for Aerofly FS2 Flight Simulator! 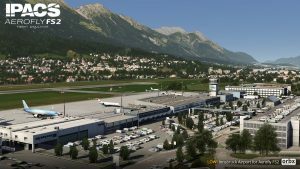 In a post to the Orbx forums Orbx’s Jarrad Marshall wrote: “After months of discussion, speculation, and rumors, ORBX are proud to announce our first venture into “Project A”: FTX Innsbruck for Aerofly FS2 Flight Simulator! 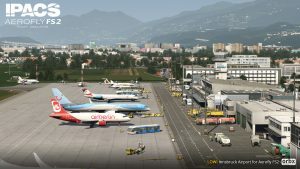 A close collaboration between ORBX and IPACS, both teams have been quietly working away at this over the past months, bringing together the ground-breaking visual engine of Aerofly FS2 with the high detail and immersion you have come to expect from an ORBX HD Airport. In terms of the scenery itself, I’ve brought across the best elements of the FSX/P3D version that you’ve all been enjoying over the past month. 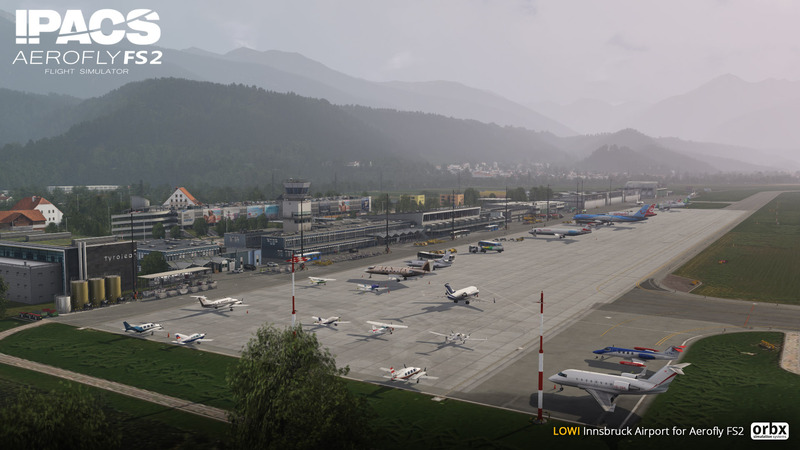 Features expected from any next-gen ORBX airport are there – animated PeopleFlow, cars and trains, highly-detailed autogen vegetation and buildings, enormous coverage area, high-detail 2048 textures and dozens of landmarks. 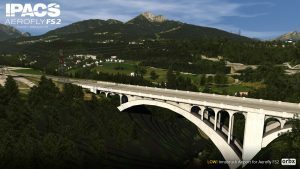 In addition, expect to see a couple of very exciting new features exclusive to AF FS2; naturally sloped runways, highly accurate crash detection (no more close-calls when flying under those bridges! 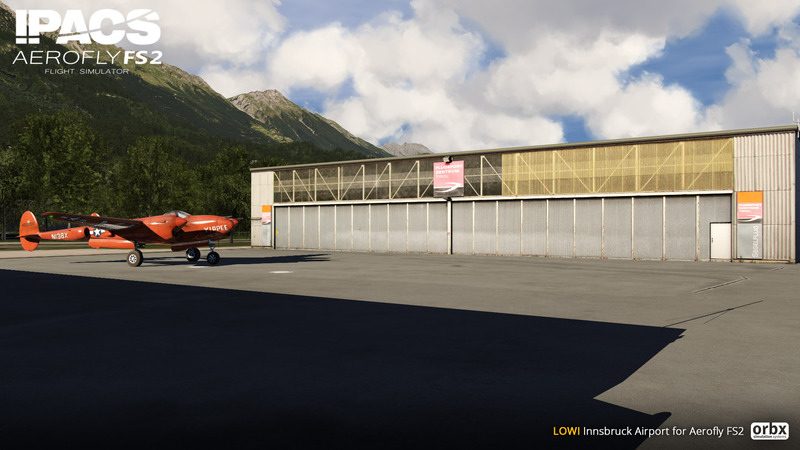 ), better-implemented spec/bump maps for the ground poly, and some very nifty shadow/night textures. Lastly, the optimisation of this engine really makes a difference – performance, micro stutters and VAS usage are genuinely nothing to worry about around Innsbruck. 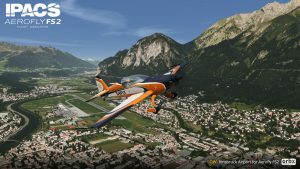 I’ve been easily getting upwards of 130-140fps with maxed settings. 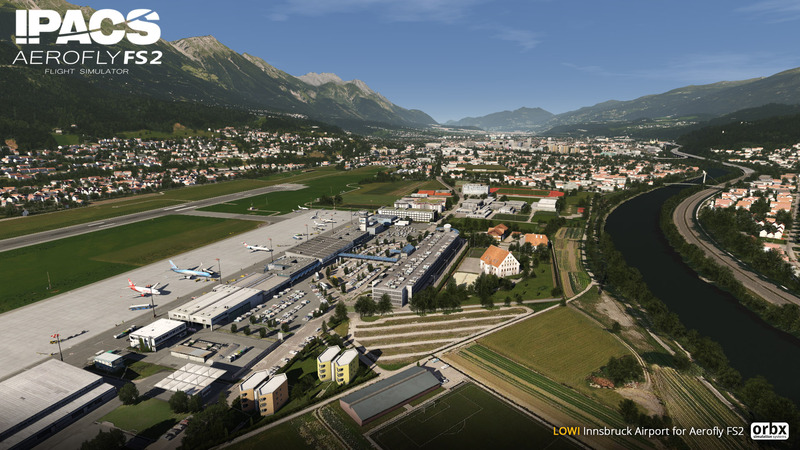 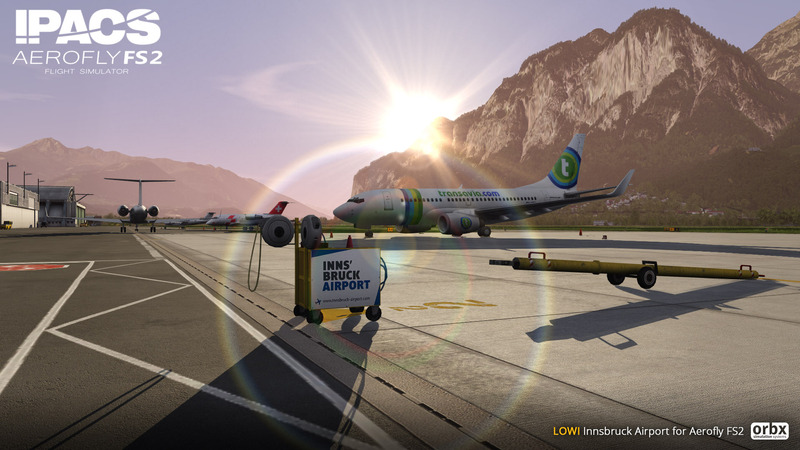 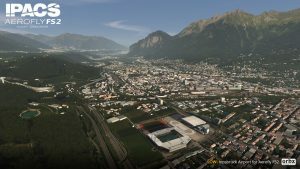 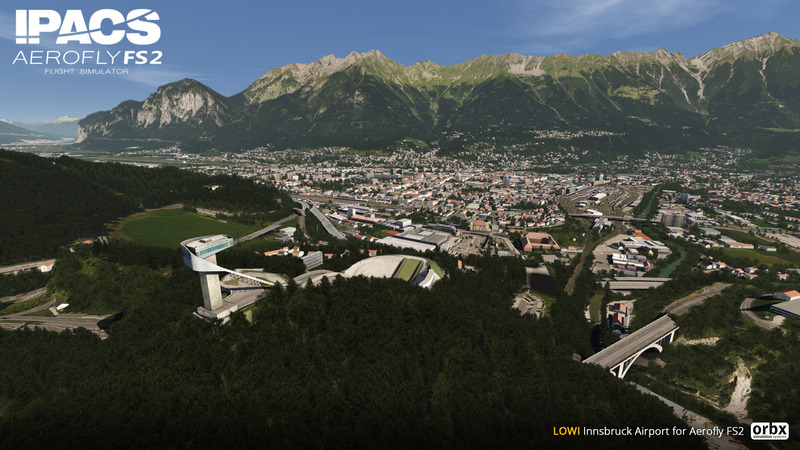 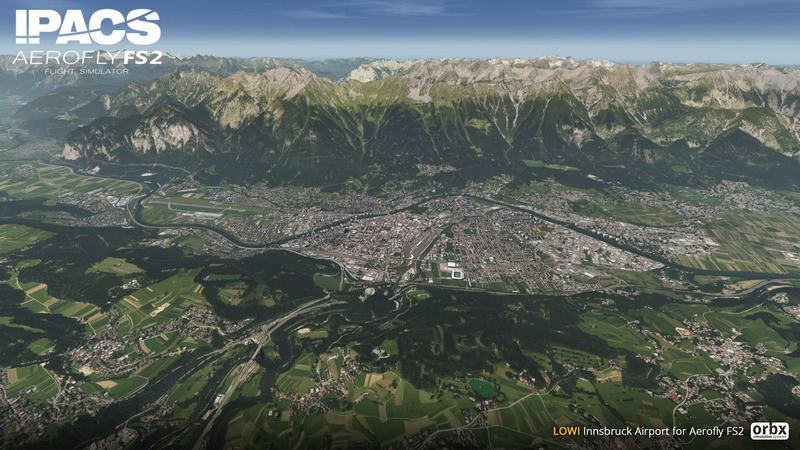 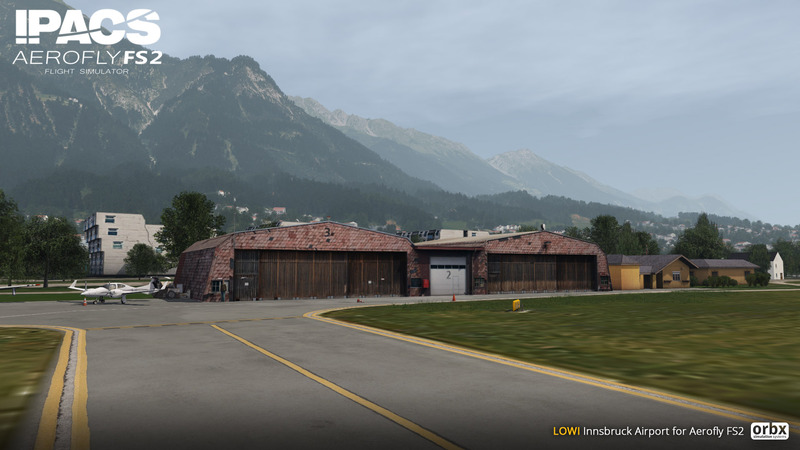 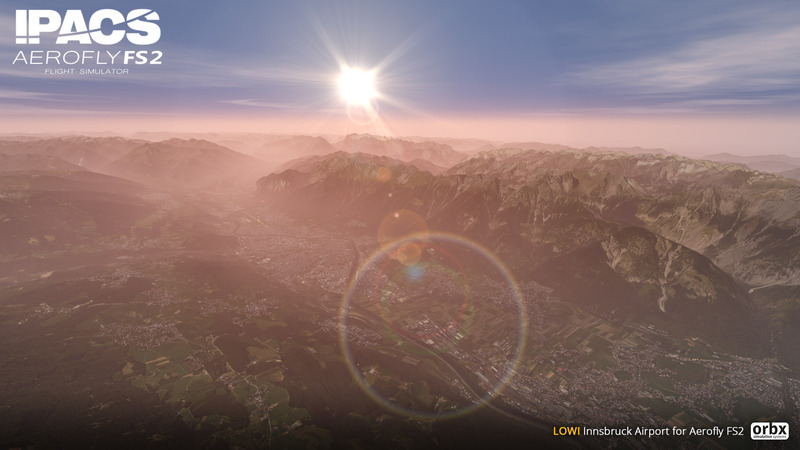 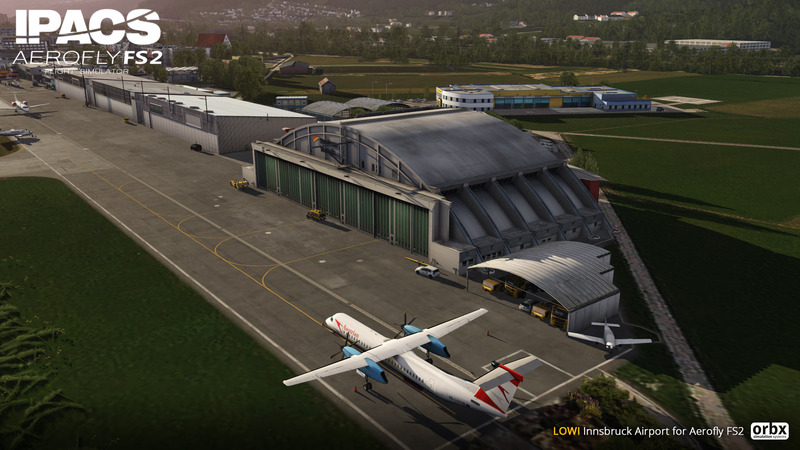 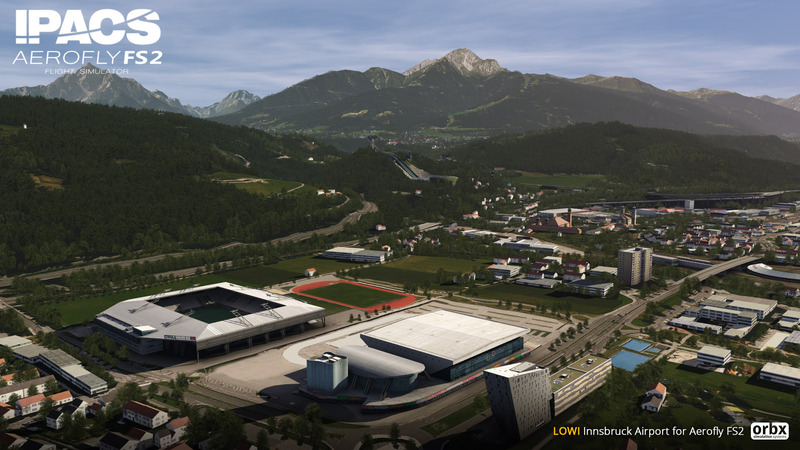 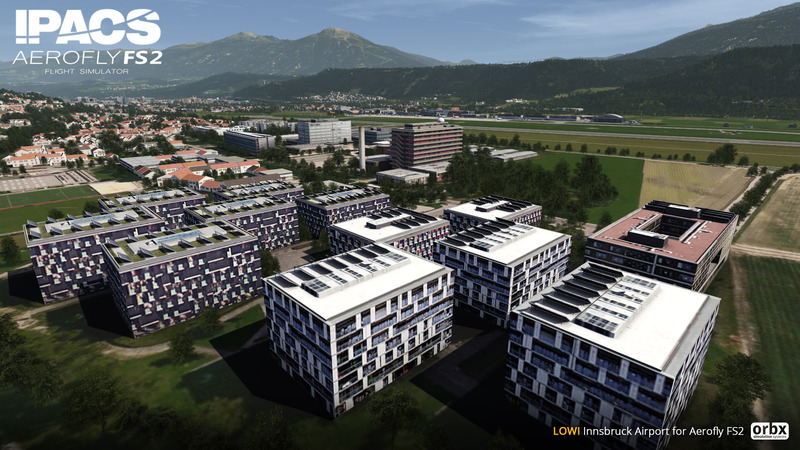 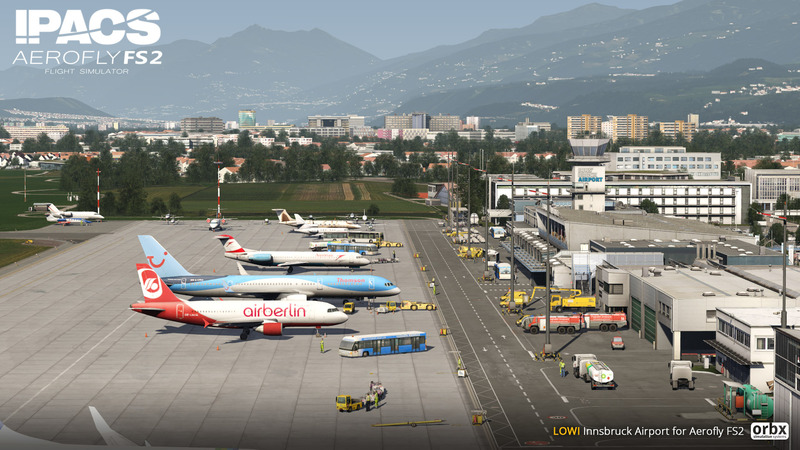 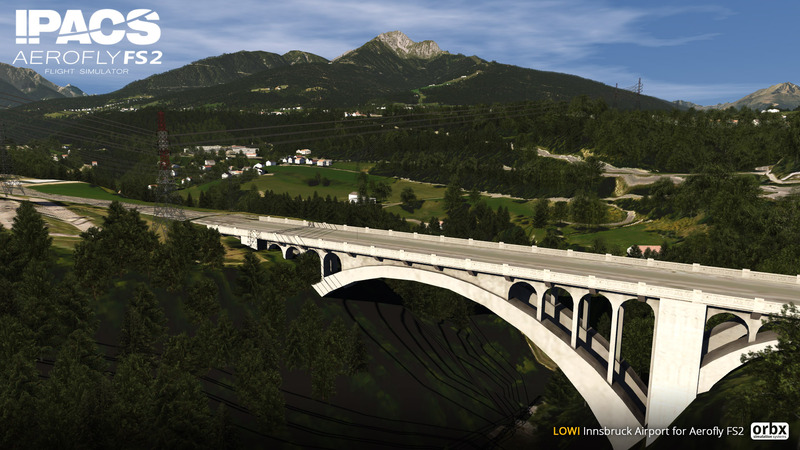 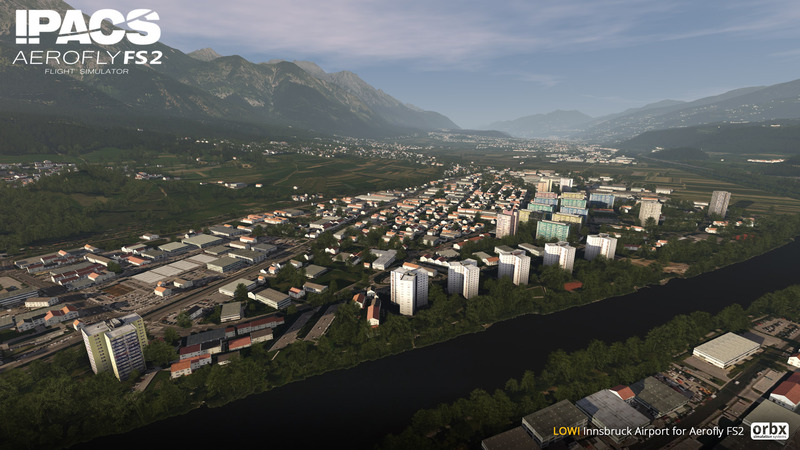 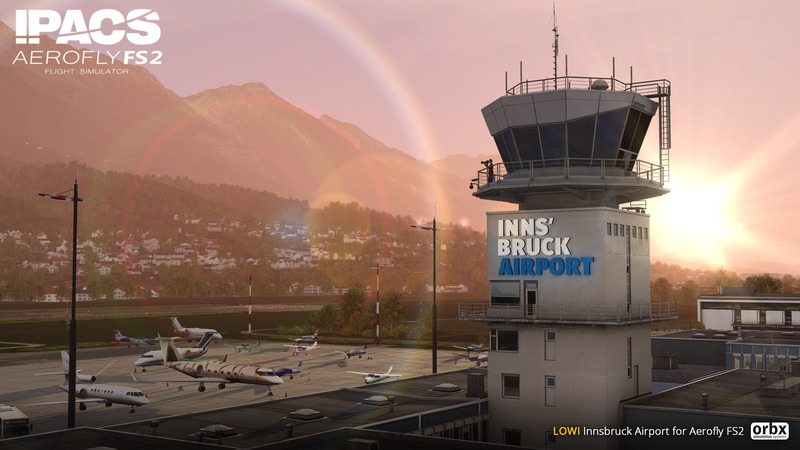 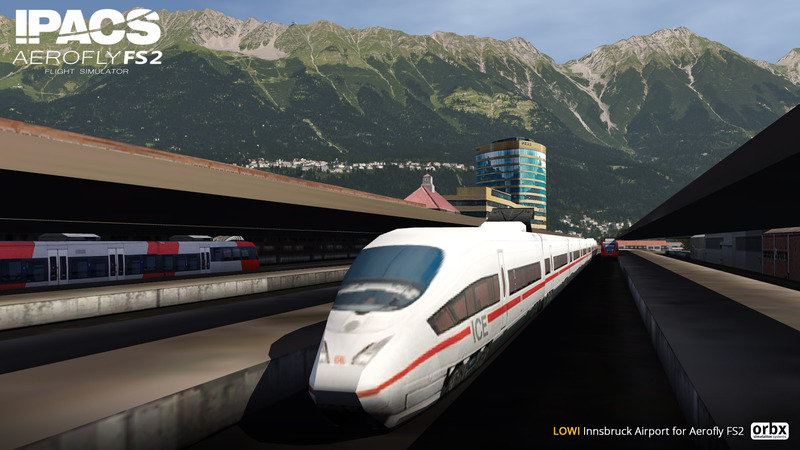 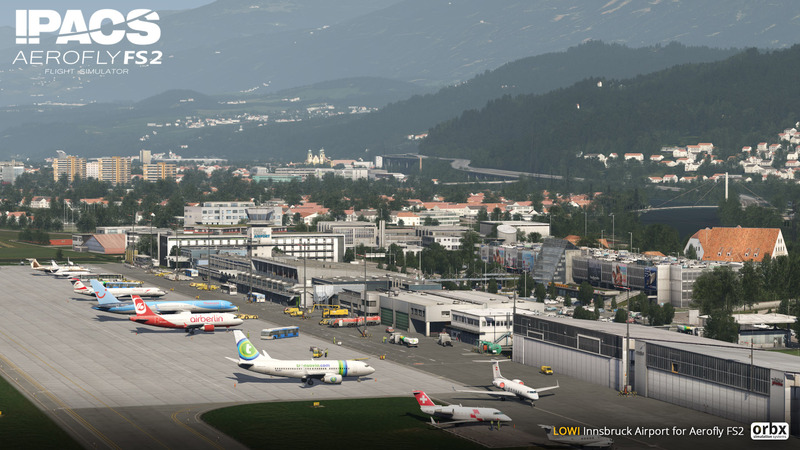 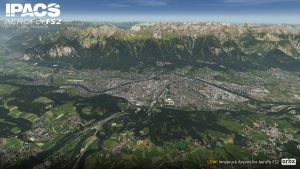 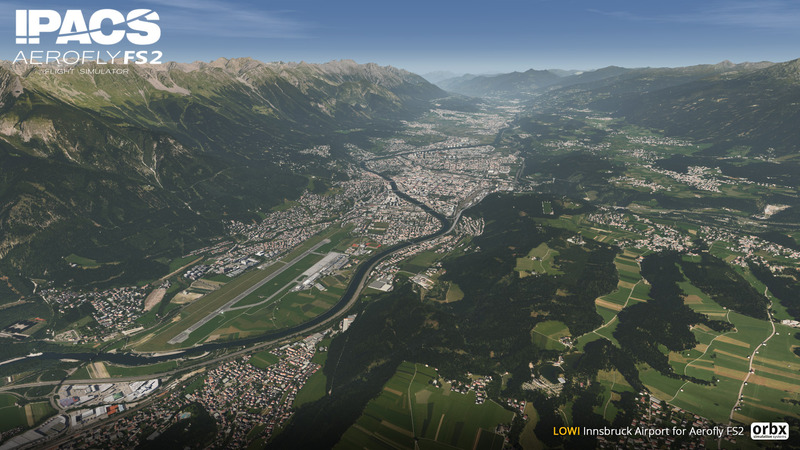 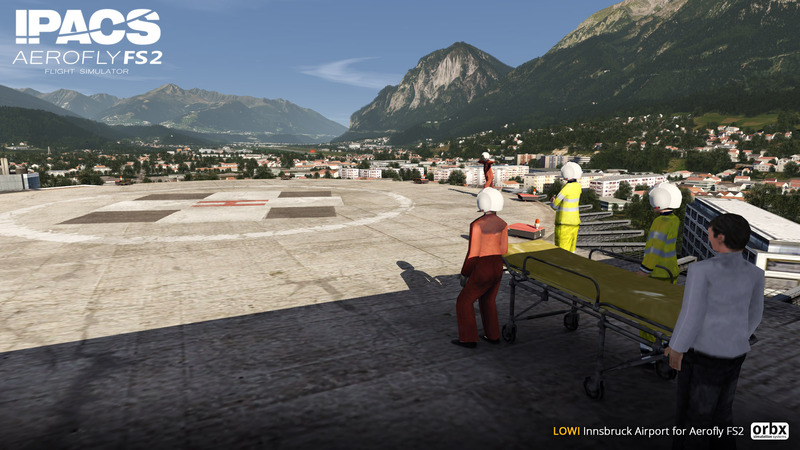 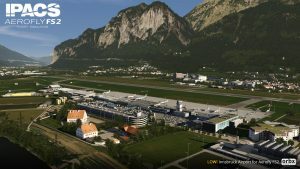 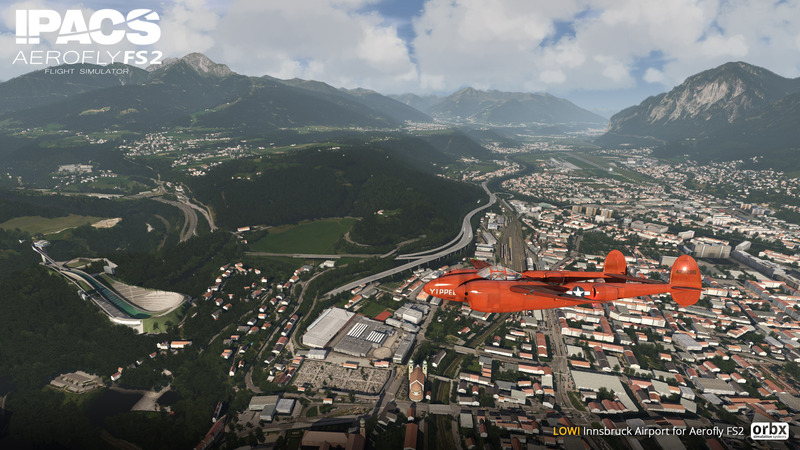 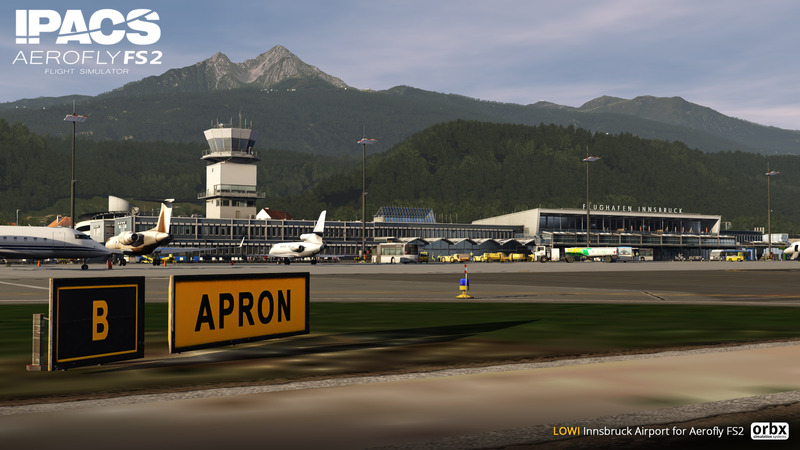 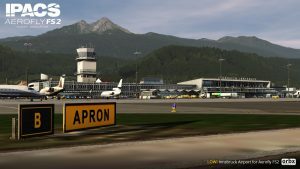 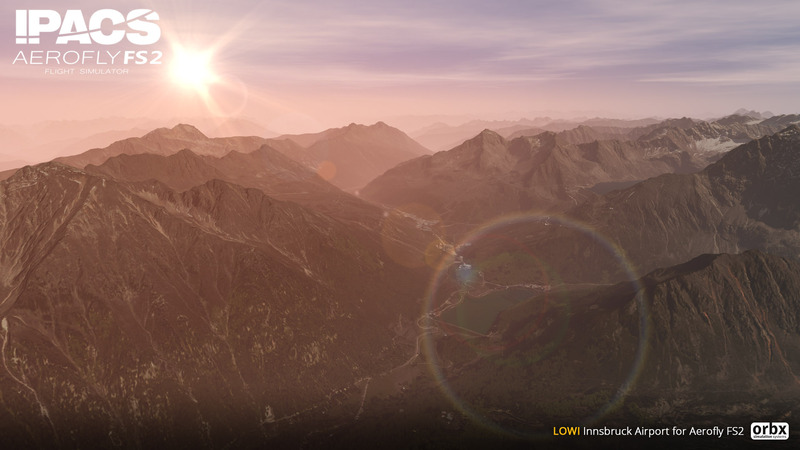 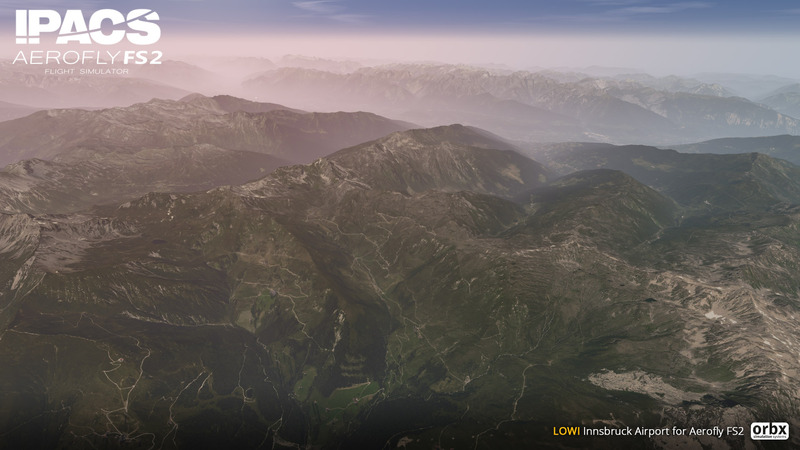 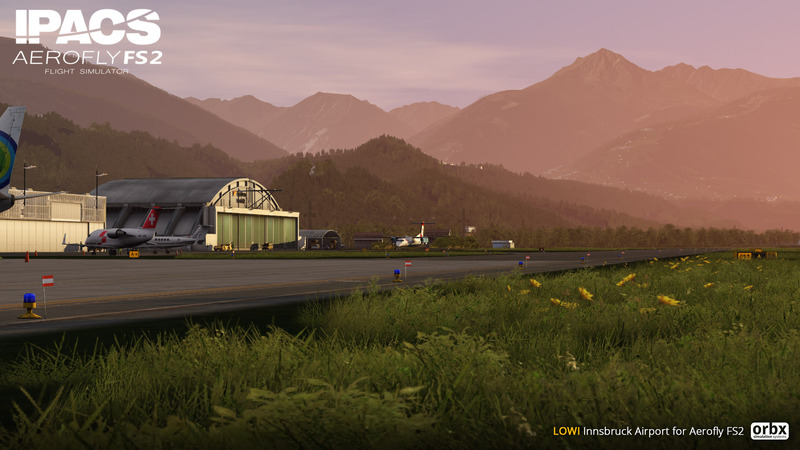 Good news for current owners of Orbx’s Innsbruck scenery will recieve a 40% discount off the AeroFly FS2 version. 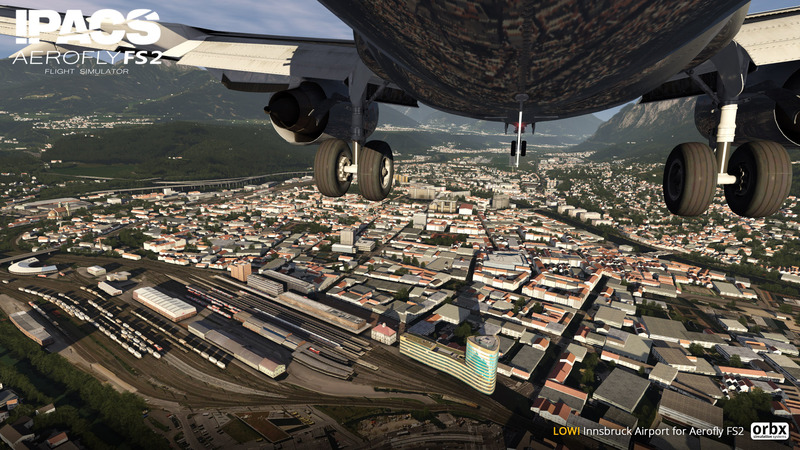 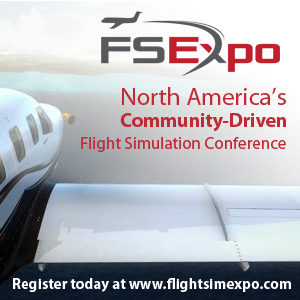 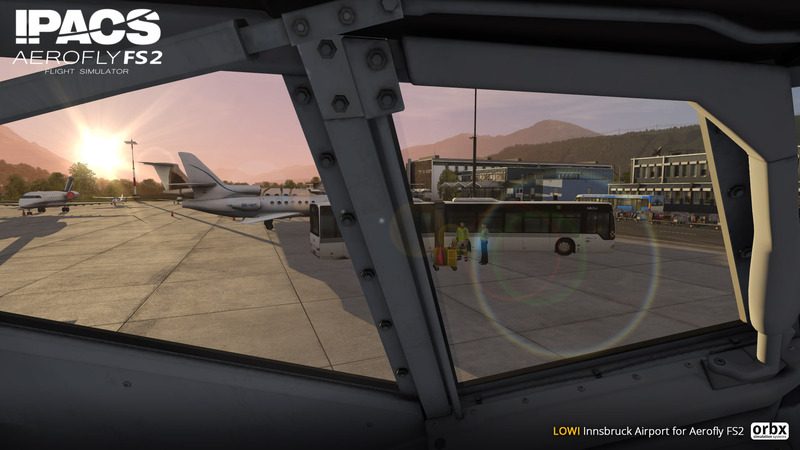 Owners of the FSX/P3D version of LOWI will receive a 40% discount for the AeroFly FS2 version. 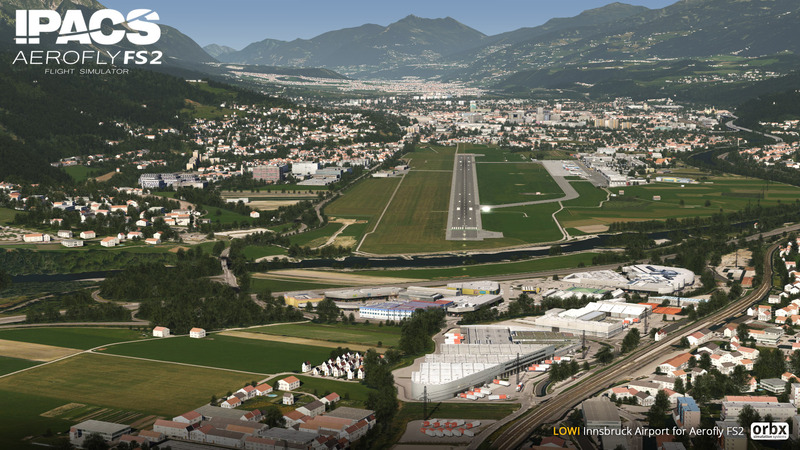 This is just the first of many ORBX airports for AeroFly FS2! Ultra-crisp terrain textures. 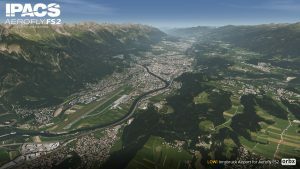 Defined mountains, roads and rivers all the way to the horizon, no more blurries. 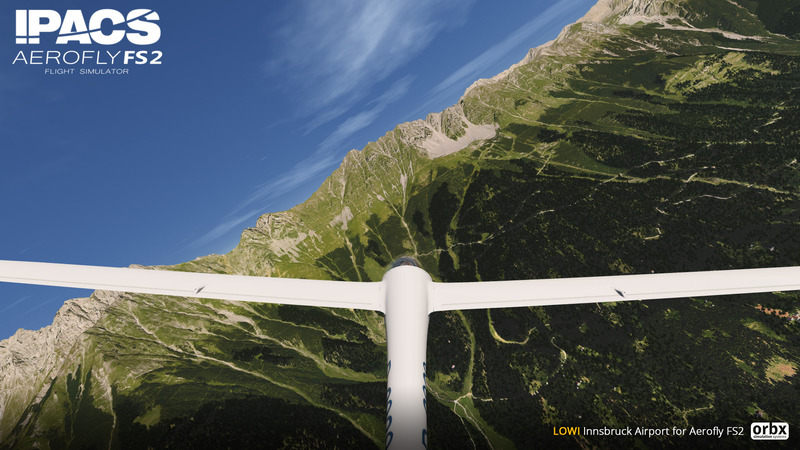 Amazing Virtual Reality integration: optimised for performance and smoothness, best-in-class. 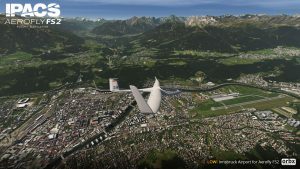 Complete autogen system – a major new feature previously unseen in AeroFly FS, expertly designed by the team at IPACS. 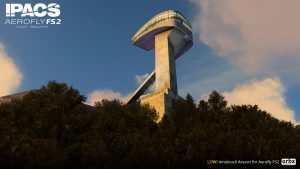 Dozens of landmarks, POI and features, including two heliports. 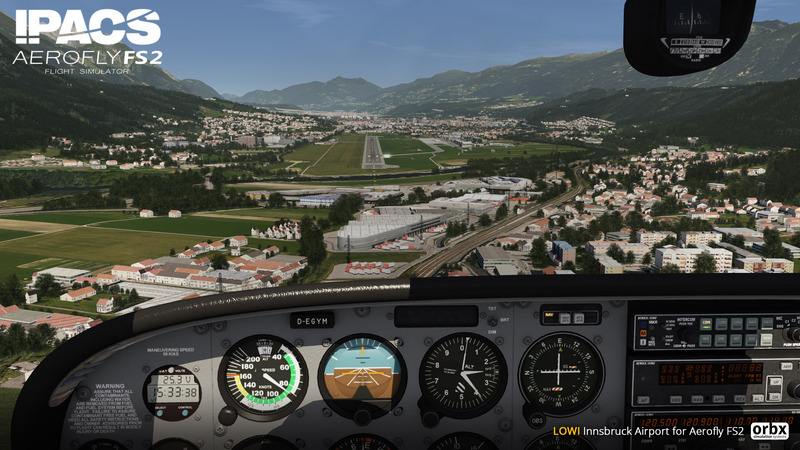 Stunning atmospheric engine perfectly suited to VFR flying. 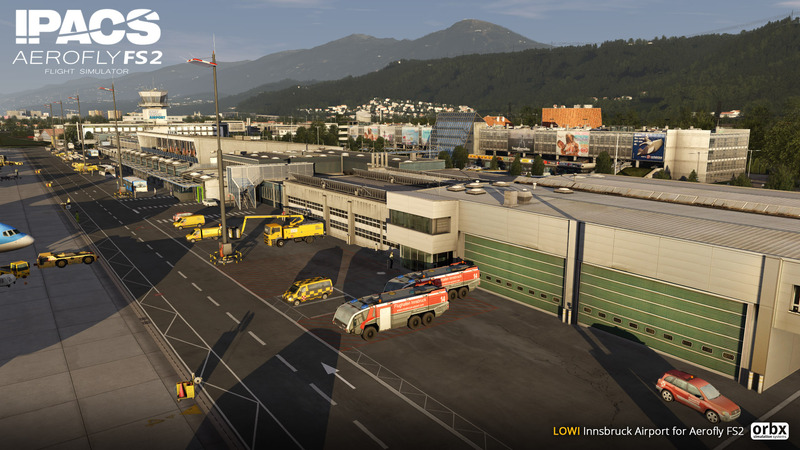 Lastly, it is important to note that these screenshots are work in progress, and there may be minor changes before the final version, though they should convey a good idea of where the development cycle is at. 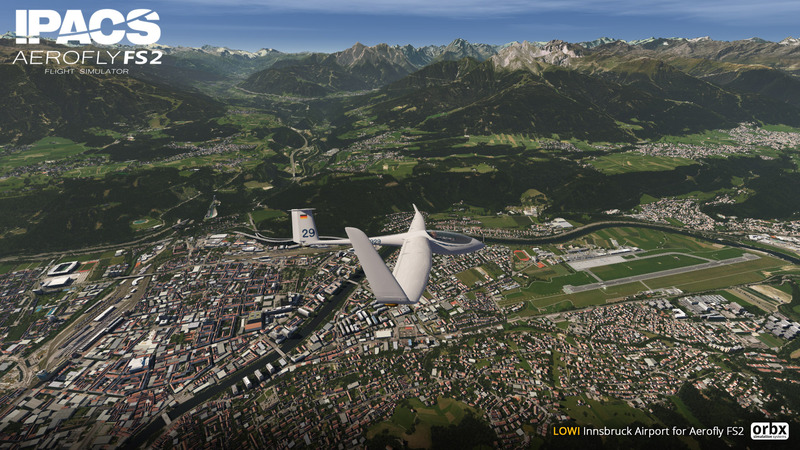 Also, this is exactly how the sim looks out-of-the-box! 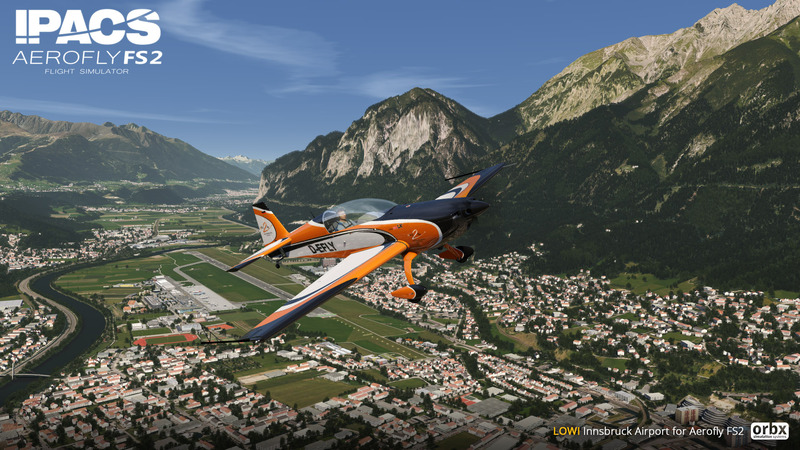 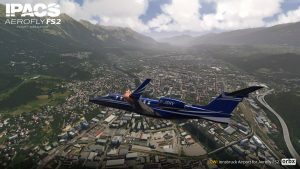 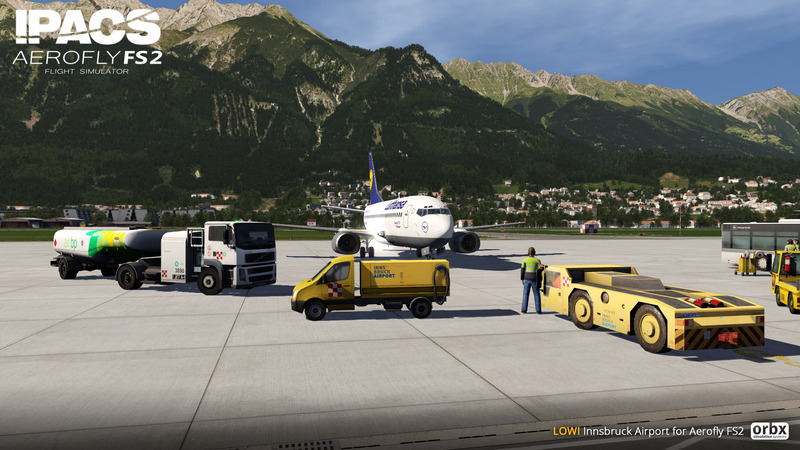 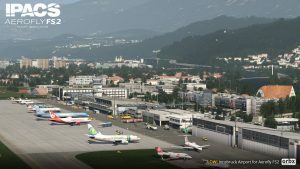 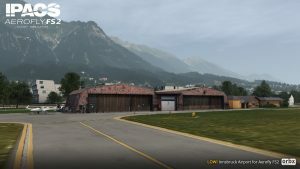 No tweaks, no edits, no display cfg changes, no other third-party addons (yes, those beautiful aircraft are default) – just FTX Innsbruck and AeroFly FS2, that’s it! 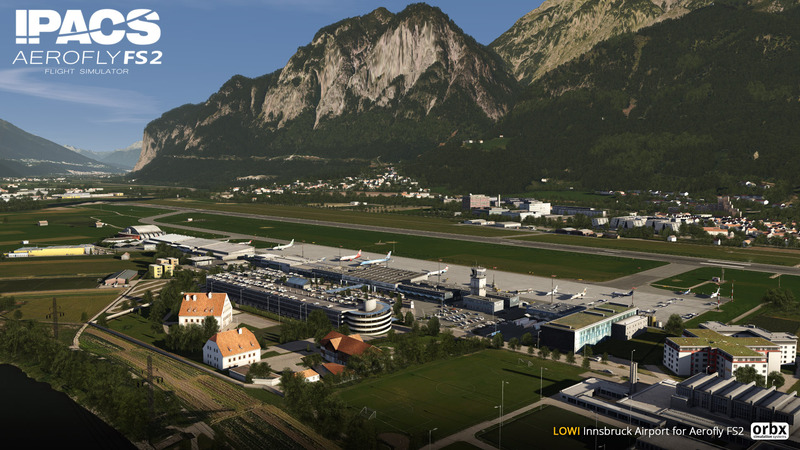 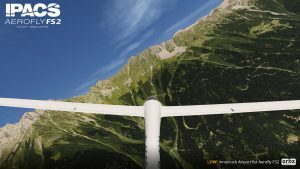 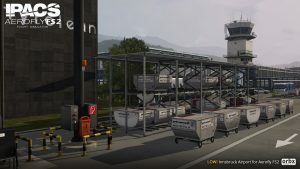 Previous ArticleOrbx LSGK Saanen Freeware – A Closer Look! 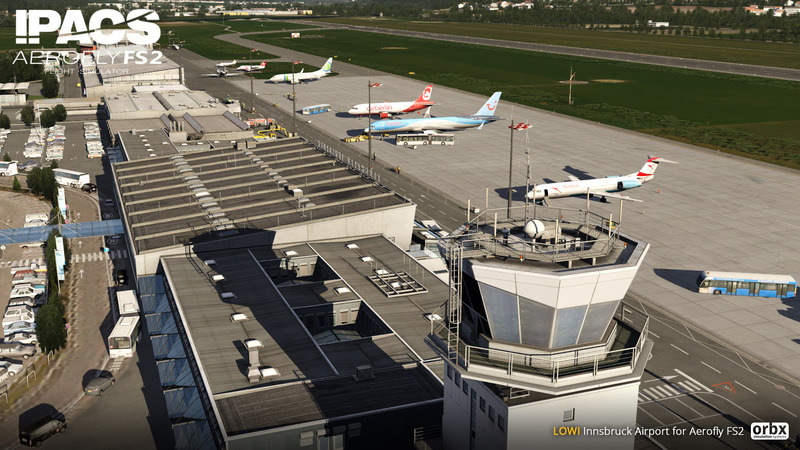 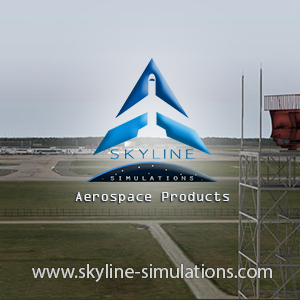 Next Article Turbulent Designs KMBS International Airport Enters Beta!